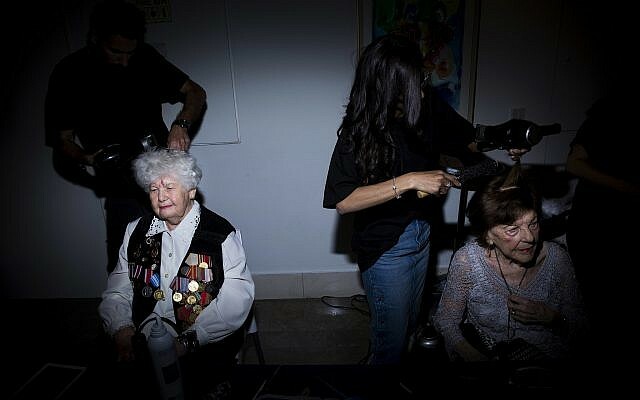 A group of female Holocaust survivors are enjoying a pampering “makeover” in advance of the country’s annual remembrance day. 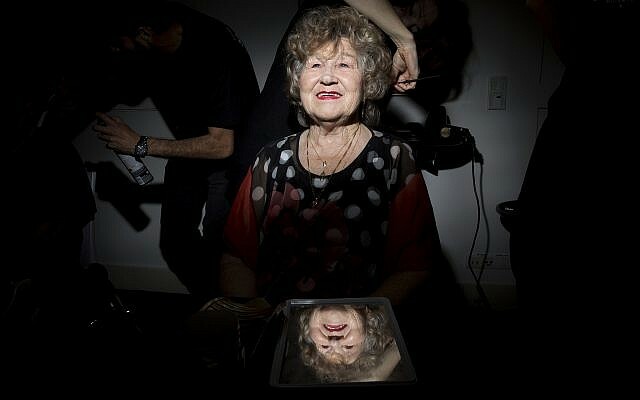 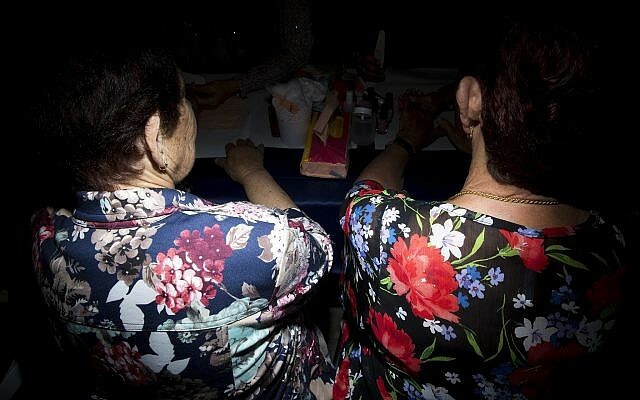 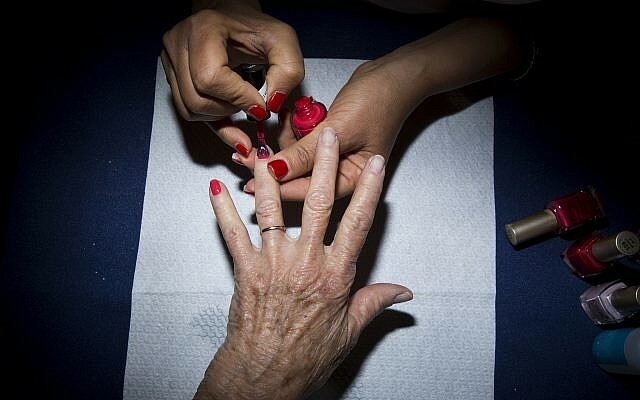 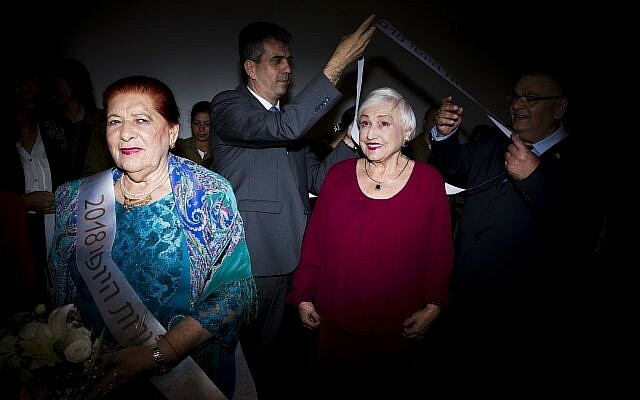 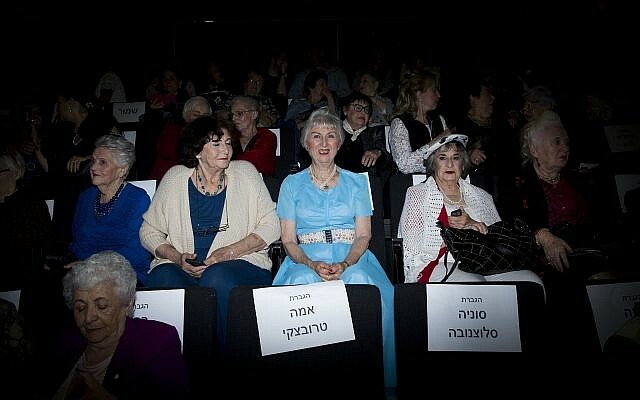 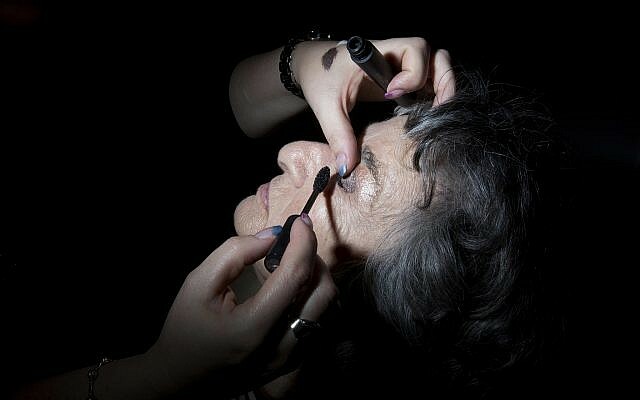 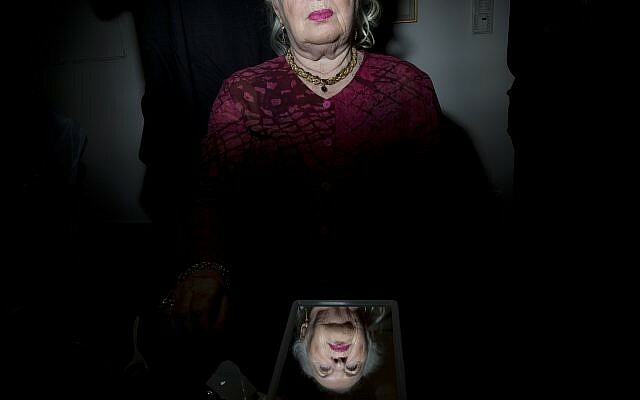 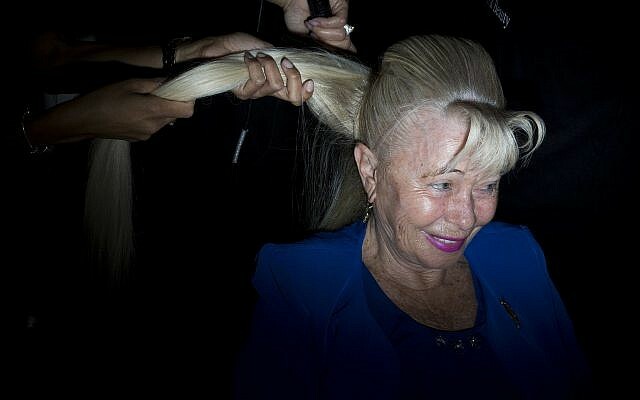 Seventy survivors, representing Israel’s 70th anniversary, were treated Monday to manicuring, hair-styling, and makeup, as part of an event titled “Beauty Heroines.” Organizers said it was a gesture toward Israel’s elderly survivors, who endured the horror the World War II Nazi genocide of six million Jews. 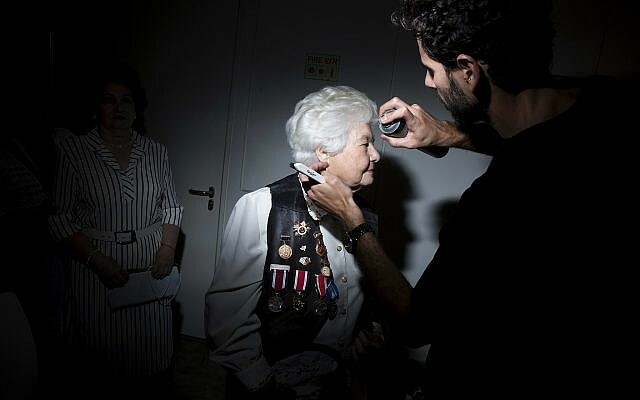 Haya Stern, a 91-year-old survivor, said she lost her entire family in the Holocaust, but that her vengeance was to have children, grandchildren and great-grandchildren in Israel.